This is a very nice Villa ! modern kitchen with high quality appliances, beautiful dark oak wood cabinets and granite counter top, open plan living and dining room with entrance way. Very private backyard with swimming pool. 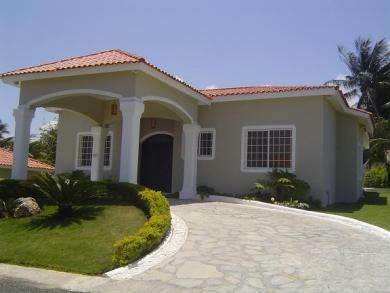 Within a small gated community, 24 hours security and walking distance to the beach.